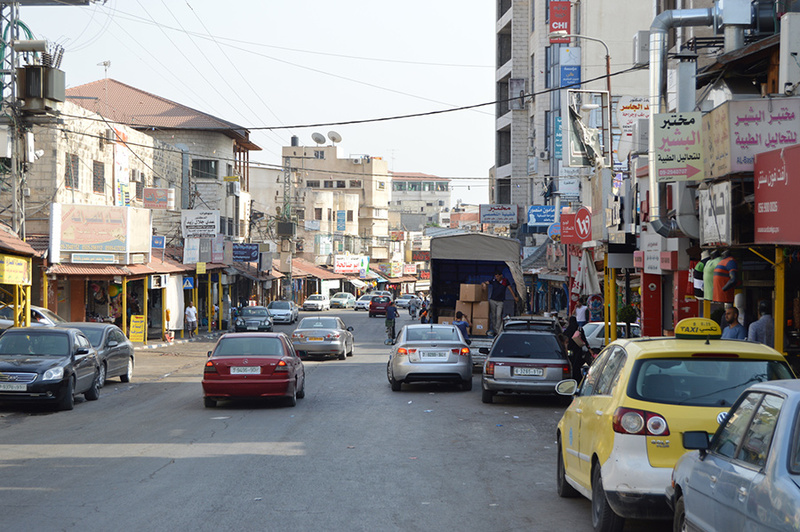 Qalqilya is a memorable city for many reasons, but there is surely no other city in the world as completely cut off from its suburbs. 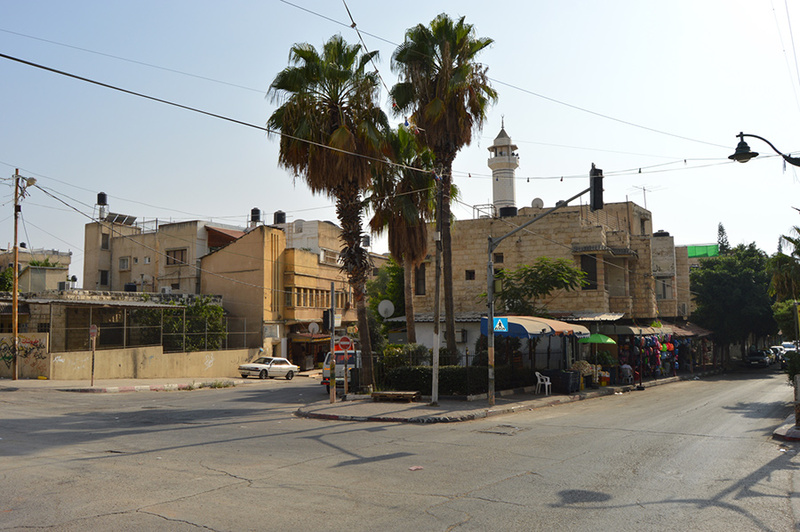 The Israeli division wall strangles this large and lively city, hemming it in on three sides. But it is still an attractive place once inside, and very green comparatively. 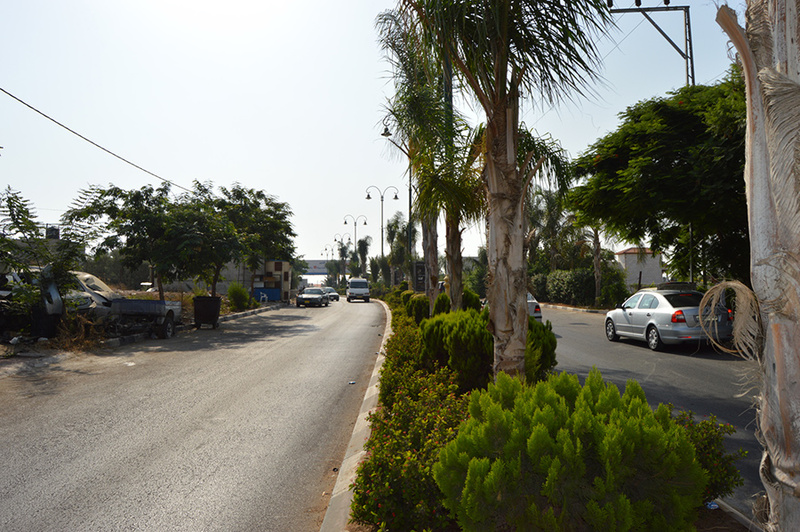 There are palm trees and small orchards in abundance. 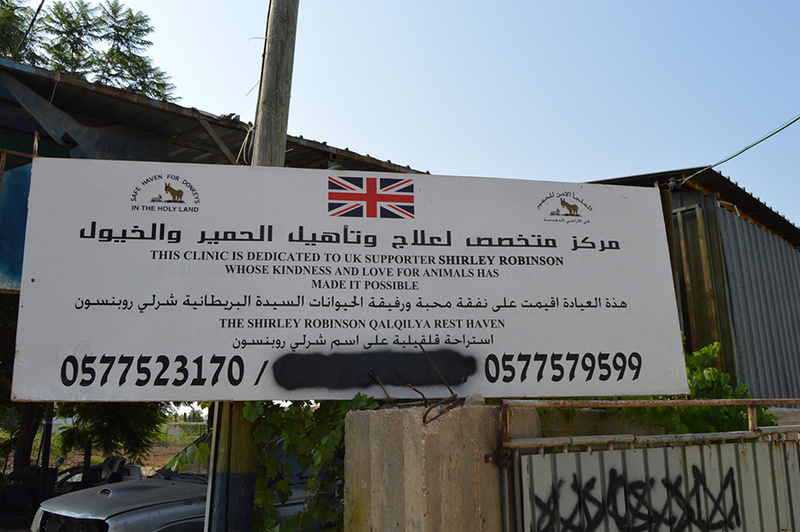 The only zoo in the West Bank is to be found in Qalqilya, serving as its main attraction. 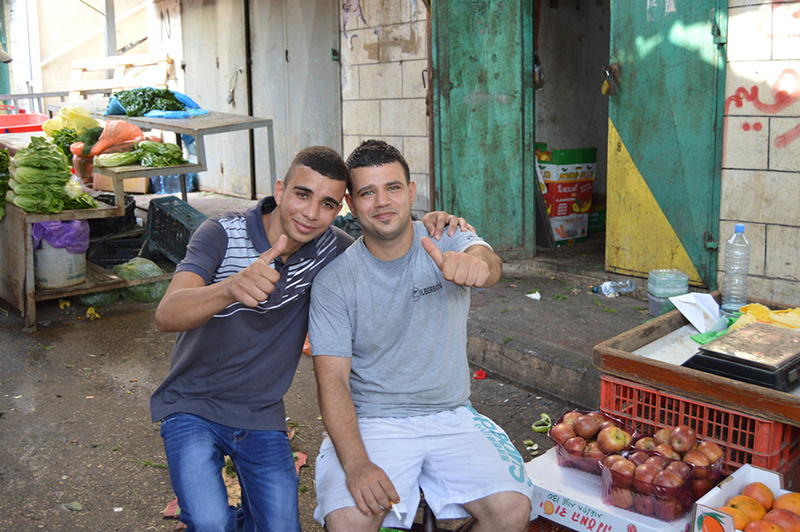 But the market – much smaller than that of Nablus and Jerusalem – is a quirky and interesting place to stroll, where friendly vendors will welcome a foreigner with open arms. In all, this is a city that hums with life, against all the odds. 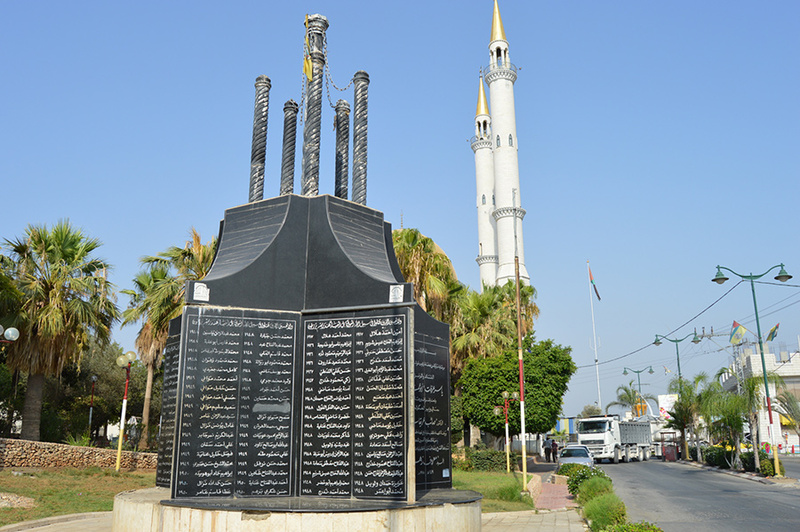 The only bona fide attraction in Qalqilya is its zoo, complete with amusement park and museum. However, there is much more for tourists to enjoy elsewhere in the city, and this particular zoo clearly suffers from a lack of funding and resources – which is no surprise – and some of the animal cages are on the small side, to put it diplomatically. 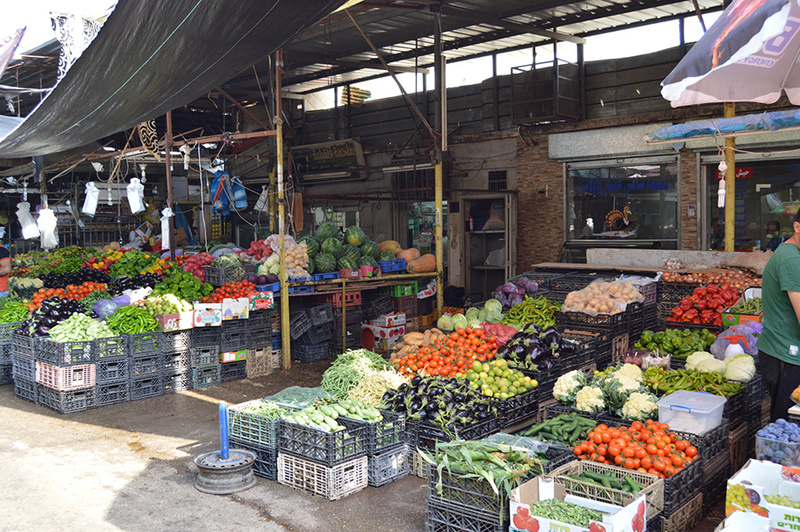 The market, which is in a covered area just tucked behind the main high street, is a great place to explore and taste various local baked treats and buy fresh fruit. A trip to see the wall which confines the city will be a moving one, as the reality of its effect hits home. 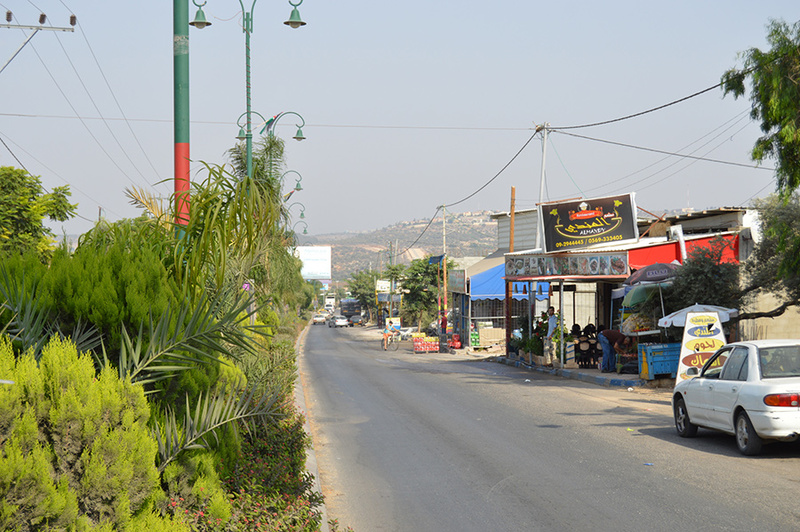 Especially given the fact so many of the city’s residents used to work in the surrounding Israeli towns, or even their agricultural land, from which they have now been cut off. 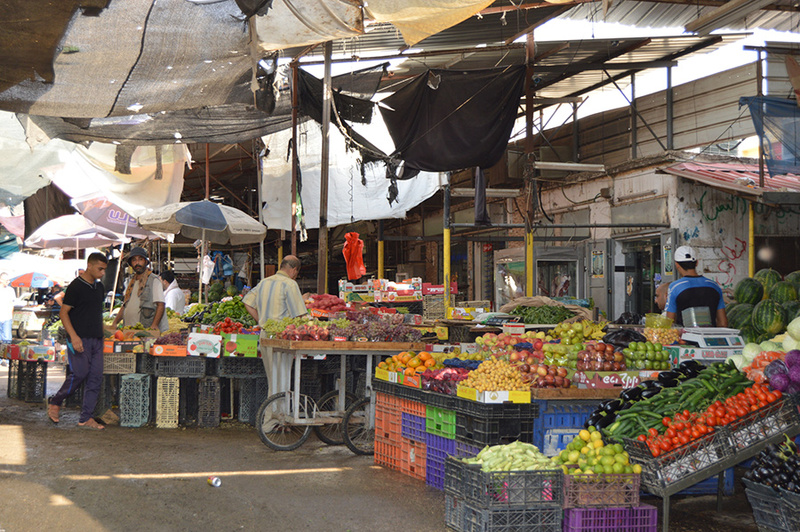 Traditional Palestinian fare – shawarma, falafel, hummus etc – can be found without looking too hard, but there is not the diversity of restaurants found in other West Bank cities here. 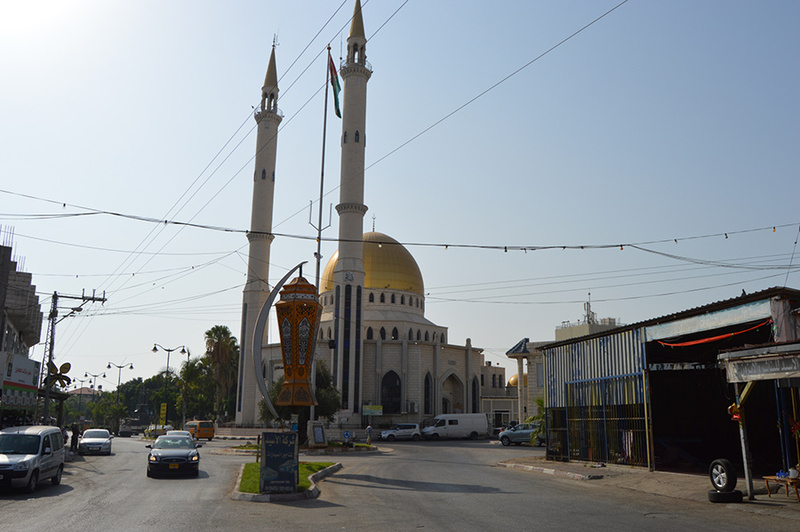 The Fayoumi hotel is the only hotel in Qalqilya with an online presence. 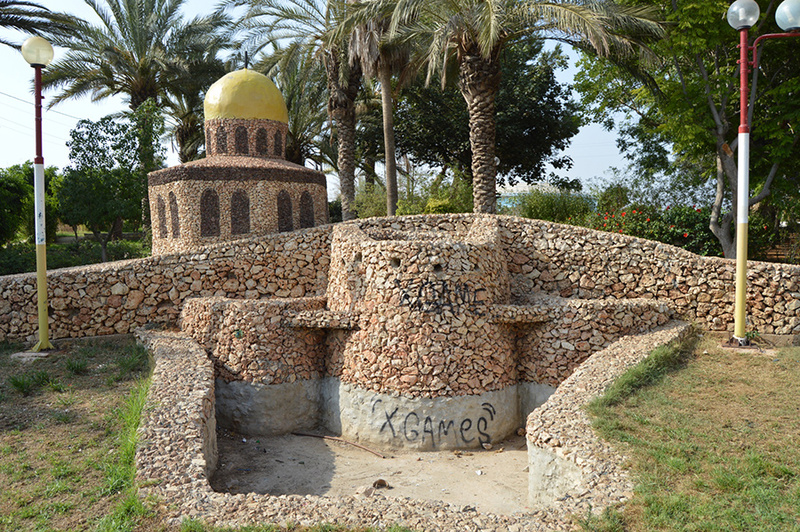 Otherwise, there are more options in Nablus, Jenin, Ramallah, Jerusalem and Bethlehem.